Hello my spookies! I'll be popping in more regularly because there's a lot to show and tell you about! Next week I'll be putting together a complete reveal blog post for my Back of the Attic book surprise boxes. I'm also doing individual reveals of the items on Instagram. I used a variety of stationery awesome in the boxes. Some of the goodies were these 'A Page of Old Paper' sticky notes. HOW COOL ARE THESE? 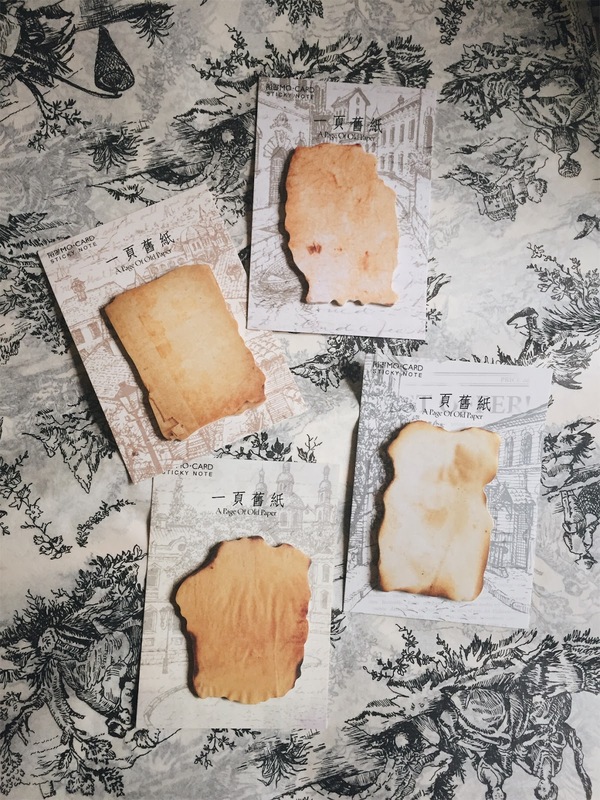 When I saw them, I knew that they would be just right for the vintagey, old world-y aesthetic I was going for in my Autumn boxes. And also coming soon - I have such a TREAT to show you! Can't wait. My husband's cousin is a crafting genius and when you see what she's created, you. will. flip. Take a peek at my Stargazer Book Surprise Box for kids, if you missed it! I ADORE THIS STORY - I love/loved Jami Gertz back in the day. I even dressed up like her 'Lost Boys' character for Halloween when I was 17. Afternoon tea in a LIBRARY??? This is my idea of heaven. Best fall slow cooker recipes from Food 52. I just want to spend the rest of autumn in these rooms. My daughter is teaching herself Korean for a number of reasons - but this is the #1 reason. This book has been one I've wanted for awhile and I recently saw it in the bookstore and flipped through it and now it's MY GREATEST WISH for Christmas. Check out this video!! The interviewer is annoying as all heck, but HOW DARLING IS SUSAN??? Omg! Look at her outfit! Look at that sage green pantsuit, and her magenta lace shirt! Look at her lovely silver hair! I LOVE HER LOVE HER LOVE HER. A serene home tour, and an intense read but with lovely thoughts. Confidence building for tween and teen girls. 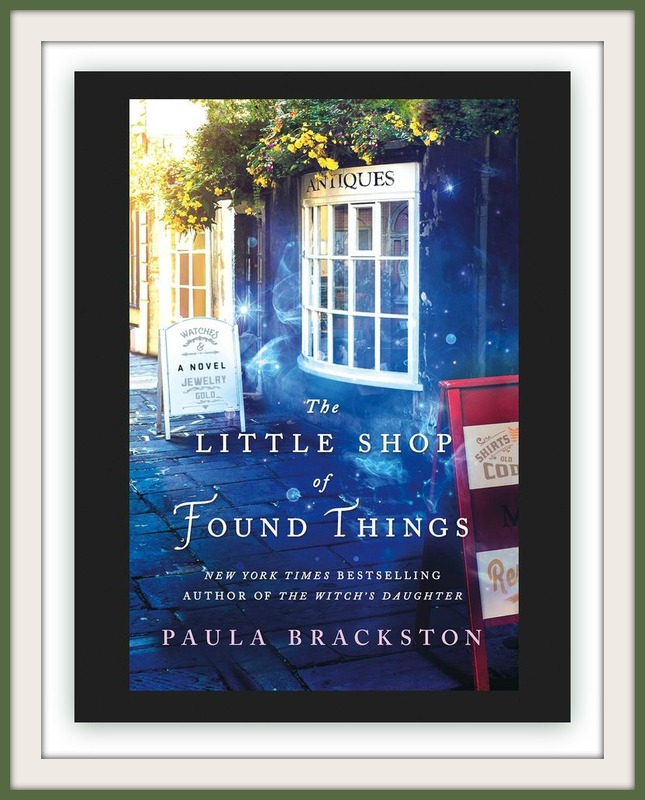 Cool Book of the Week: 'The Little Shop of Found Things' by Paula Brackston. I've greatly enjoyed her 'Witch' books; you should definitely check those out this fall! Her newest magical book comes out this October 16th. 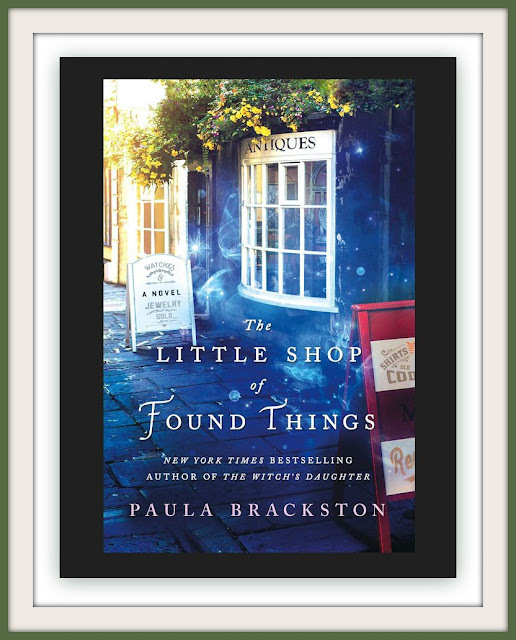 The story features an antiques shop haunted by a ghost. SOLD! There's a main character named Xanthe (how do you pronounce that?? ), AND time travel. Yeah, I need this one in my reading life. Have a lovely weekend! I'm doing my usual EAT EVERYTHING PUMPKIN routine. If Trader Joe's makes something pumpkin flavored, I will mostly likely buy it, and if I don't, then I will LONG FOR IT. Are you watching spooky movies? I've lost all tolerance for truly scary movies - my anxiety can't handle it. I did find a bunch of movies I would like to see though, like maybe this one, or this series - my scary movie preferred vibe is English country ghost creepy, but none of things I want to watch are available on Netflix or Amazon! I need British TV. Your Back of the Attic box is wonderful! I just love mine, what a little treasure trove. I'm sure everyone who receives this will agree! Thank you so much. PS: If your Trader Joe's has O & H Danish Bakery Pumpkin Kringle in stock - GRAB SOME. You will not be sorry. Oh I'm so happy you enjoyed it Melissa!! Thank you for the tip about the kringle!! I got one last Christmas and it was WONDERFUL - I can only imagine what the pumpkin variety must be like......I'm hoping they still have them! The Secret of Crickley Hall is on Amazon and you can watch it for free if you are a Prime member. I haven't seen it yet but it looks like one I would like!